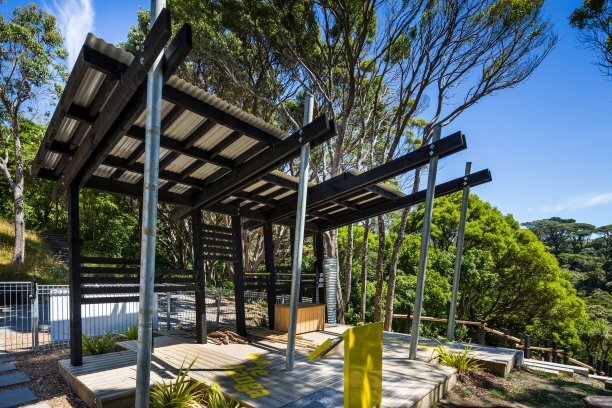 Children in the Capital now have a dedicated place to enjoy our natural environment with the opening of the Discovery Garden. 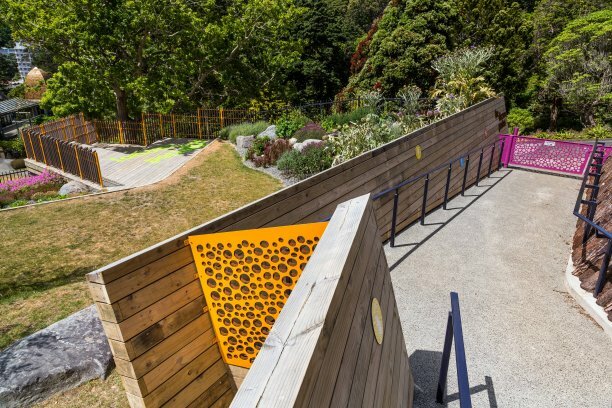 Located at the Wellington Botanic Gardens, the garden is designed as a living classroom where children can learn about the natural world. We were thrilled to be part of bringing this exciting project to life. 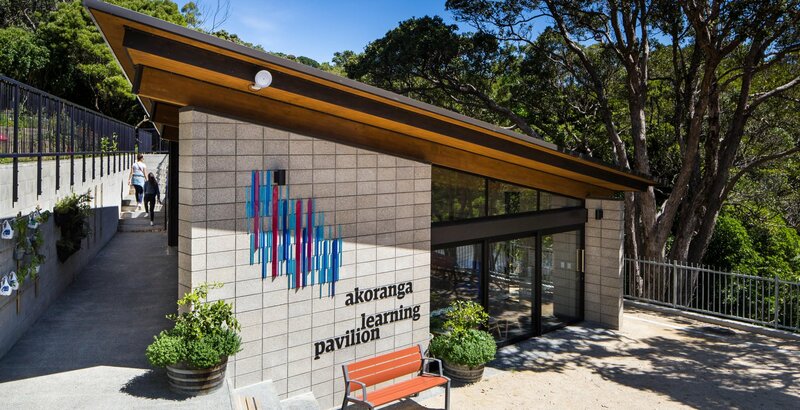 We helped build the multiple terraced learning spaces that house edible plants and hands-on interactive activities to help children learn. The retaining walls are constructed from a range of different materials including timber, block, earth-formed and terraced. 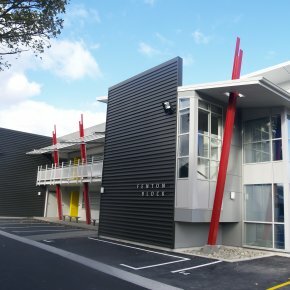 We also helped build the onsite learning centre. 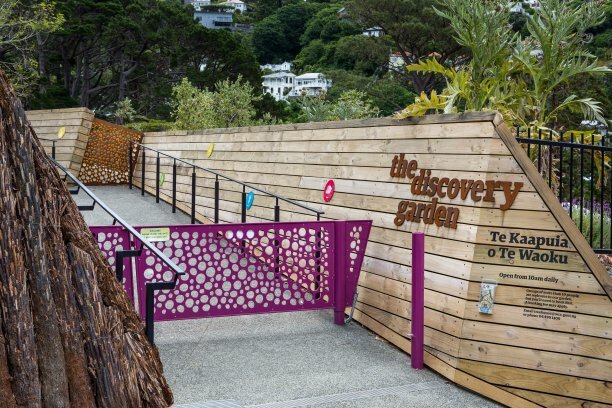 Since the official opening in September 2017, the Discovery Garden has provided much joy for Wellington children, but building it was certainly not child’s play. Difficult access, complex detailing, and a large amount of public interest meant our team to continually think outside the square to build the garden. 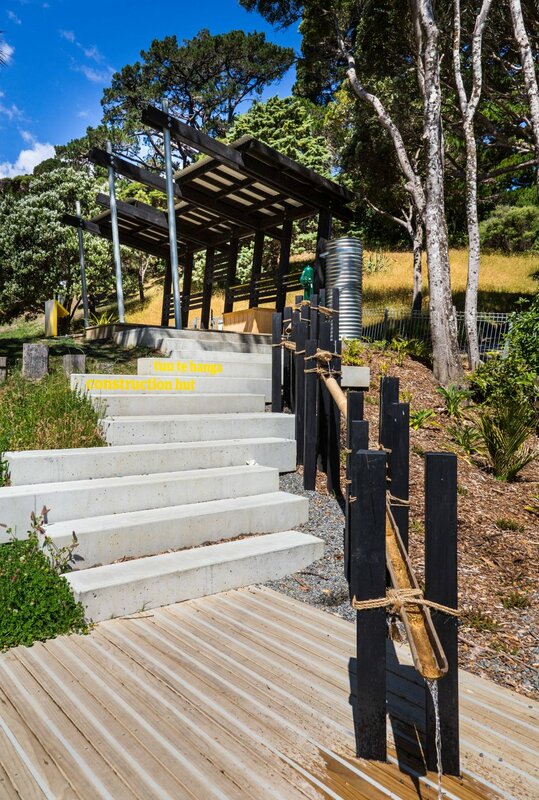 Located on the side of a hill in the centre of the Botanic Gardens, constructing the garden required vigilant construction planning and careful stakeholder management. 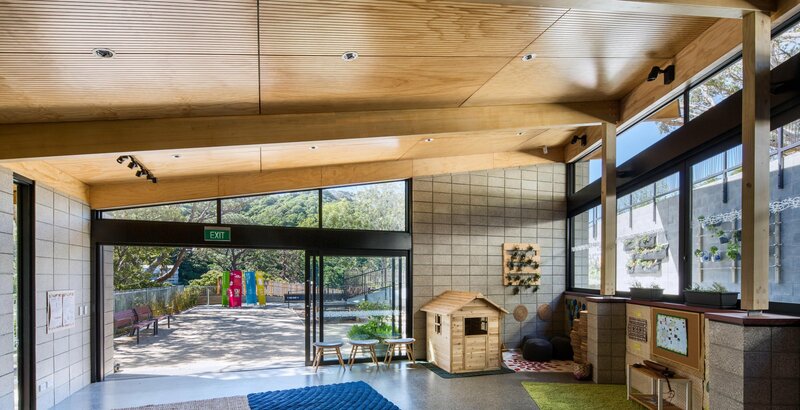 Strong relationships with the Client, Wellington City Council and architects, Isthmus, were key to delivering the project successfully. 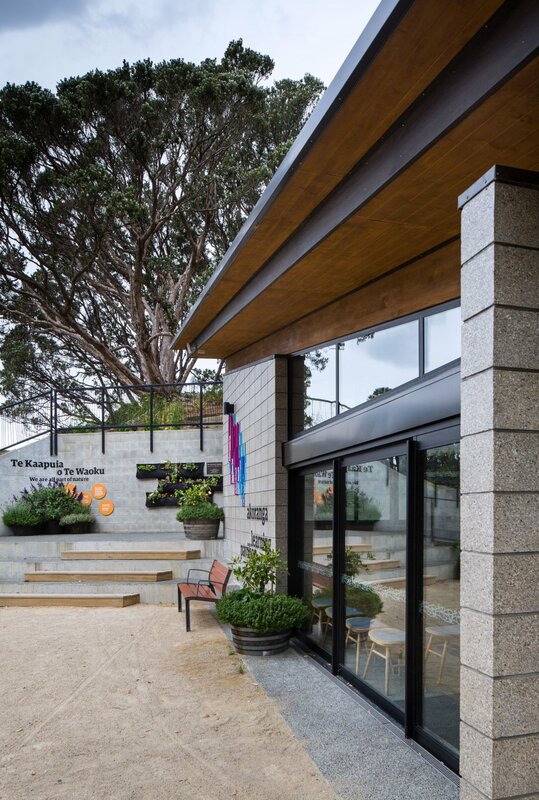 The design for the garden featured a number of complex details, so we worked closely with Isthmus and WCC to refine the design and make the garden simpler to construct.